If you’re finding yourself a little short of a redemption, you might be interested in United’s new buy miles bonus. 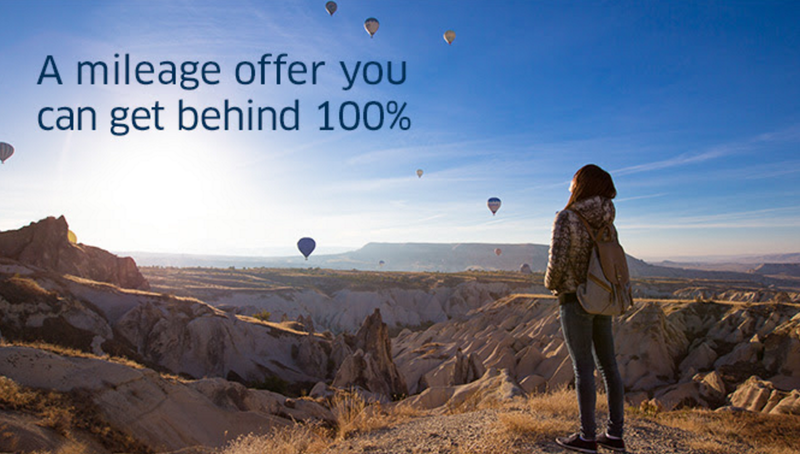 Now through September 12 you can purchase United MileagePlus miles with up to a 100% bonus. The regular price for buying United miles is 3.76 cents per mile ($35 per 1,000 miles plus a 7.5% Federal Excise Tax). But, with the 100% bonus, this promotion will drop the price down to 1.75 cents per mile. In his latest valuations, TPG pegs United miles at 1.5 cents each. This promotion drops the price per mile down to 1.75 cents each. So, it wouldn’t seem to make much sense at first. However, there are certainly cases where it’d make sense — and it’s certainly more appealing than a maximum of 75% bonus offer. Either way, one thing is for sure: You’re going to want to have a specific use for the miles in mind before purchasing miles. Speculatively buying miles isn’t recommended, as miles are a bad long-term investment. Note that the purchase is processed by Points.com, so you won’t get any travel category bonuses from this purchase. Make sure to use the best non-bonus category credit card for your situation. Based on TPG’s valuations, the Blue Business Plus Credit Card from American Express’s 2x Membership Rewards or Chase Freedom Unlimited’s 1.5x Ultimate Rewards points would be the most rewarding choice. Are you going to buy miles during this promotion?